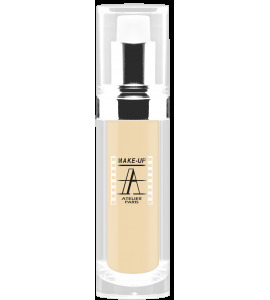 The waterproof liquid foundation a long lasting and water resistant makeup, the foundation provides excellent spread ability and full coverage at application. 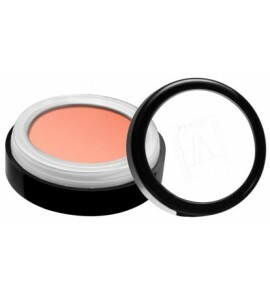 Colour for the Checks and face highly pigmented long lasting powder. 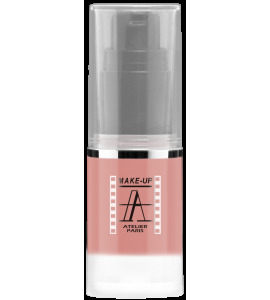 Make-up base and skin care combined into a single product with multiple performances. 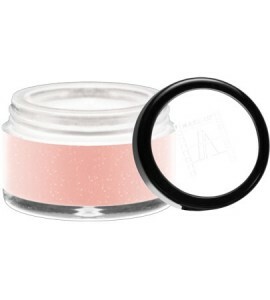 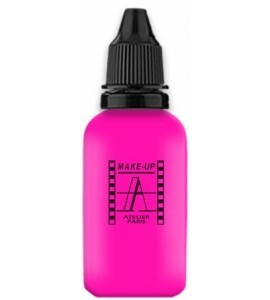 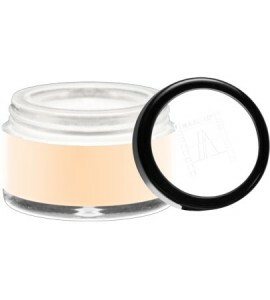 Efficient and natural camouflage, ideal for High Definition make-up and mature skin. 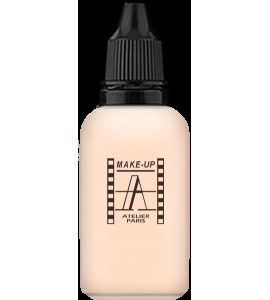 Blush HD fluid, a silicone emulsion which is resistant to water, perspiration and sebum. 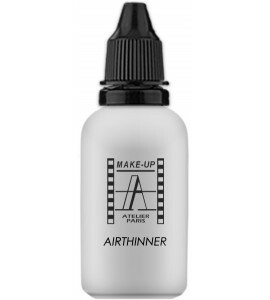 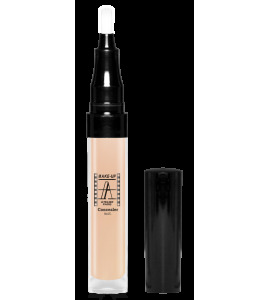 Liquid Airbrush concealer formulated with silicone.